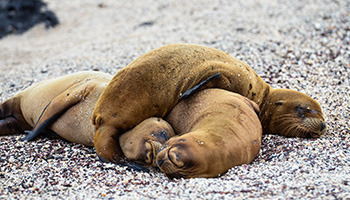 Explore two great destinations - the Galapagos Islands and Machu Picchu. 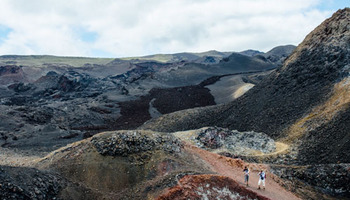 This is a highly active adventure tour, including the challenging Inca Trail in Peru and the best hike in the Galapagos, Sierra Negra Volcano! 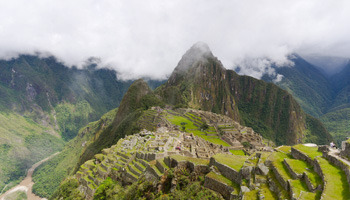 Trek the Classic Inca Trail to Machu Picchu in Peru, explore the Galapagos Islands and hang out in an Amazon jungle lodge - this is our biggest tour in South America! 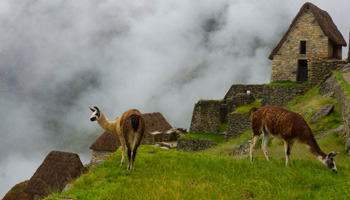 From Lima to Cusco and majestic Machu Picchu, this is a great tour for mixing culture and adventure. 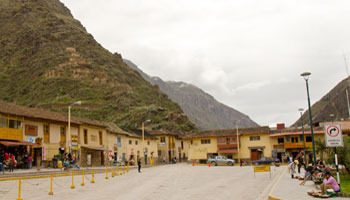 Explore the Sacred Valley of Peru and enjoy the scenic train ride to Aguas Calientes. A Peru Adventure for the active traveler, with the rewarding and challenging 4-day Inca Trail Hike to Machu Picchu being the main highlight of this action packed tour. A well-balanced nature and culture tour, geared to those who like adventure, but don't want to sweat it out too much. 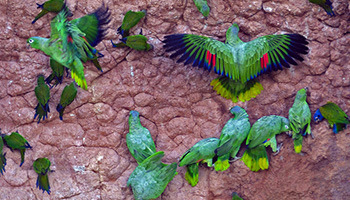 Take a train ride to Machu Picchu, explore the Galapagos and relax in the Amazon. 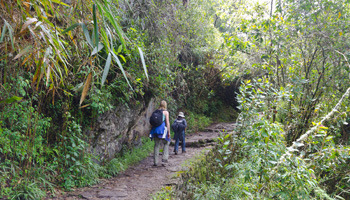 An epic Inca Trail, Galapagos and Amazon adventure. 19-days of discovery and action across two fascinating countries. 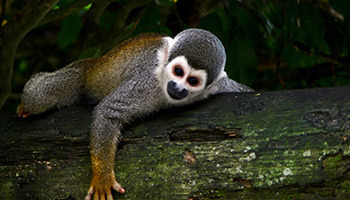 Sometimes dubbed a “luxury hotel in the Amazon”, a trip to the Napo Wildlife Center offers more than fascinating flora and fauna of the Amazon. One of the finest lodges in all of Ecuador, Sacha Lodge has built a reputation for providing top quality service, great guides and comfortable, natural accommodations in the middle of the Ecuadorian jungle. 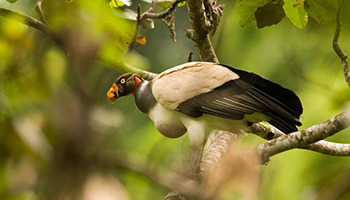 The ultimate nature extension to any Galapagos tour or trip in Ecuador! 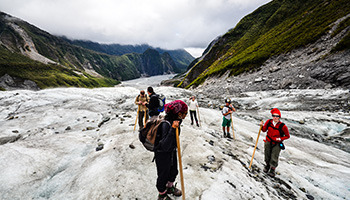 This 14 Day New Zealand Tour is our only New Zealand trip, yet it is packed with the best our home country has to offer!